ACE Certified fitness pro Chris McGrath won’t promise these exercises will give you six-pack abs in six weeks, Brazilian glutes or a bikini body—although they can contribute to these fitness goals. They will, however, go a long way toward enhancing your quality of life, functionality, injury prevention and longevity. To many, warming up can feel like a waste of precious workout time, especially to runners. But skipping preparation and recovery strategies does not lead to maximized results and it certainly does not contribute to pain-free running longevity. 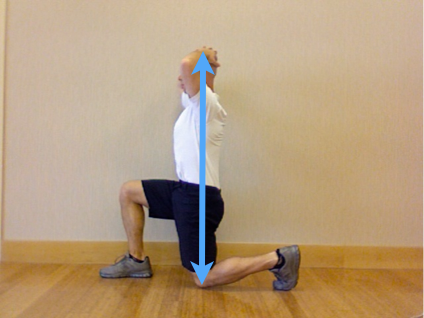 Teach your clients how to take a few minutes to properly warm up with these multiplanar drills and you’ll be helping them run with better results for many years to come. Fitness Leadership: Which Side of the Fence Are You On? 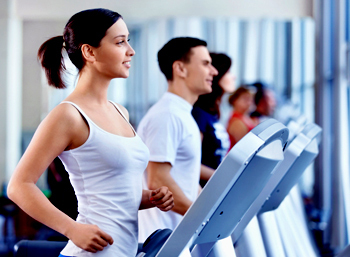 As a fitness professional, you are leading your clients toward greater health and fitness. But what do you do when what your client wants and what he or she needs are in conflict with one another? 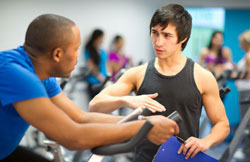 This is when your role as a fitness leader comes into play. Fitness pro Chris McGrath explains why it is your professional responsibility to give your clients what they need so they can achieve the results they want. One of the best strategies for remaining injury free is to not get injured in the first place. Once the injury cycle has started, however, incidence of future injury increases dramatically. This is especially true of the low back. 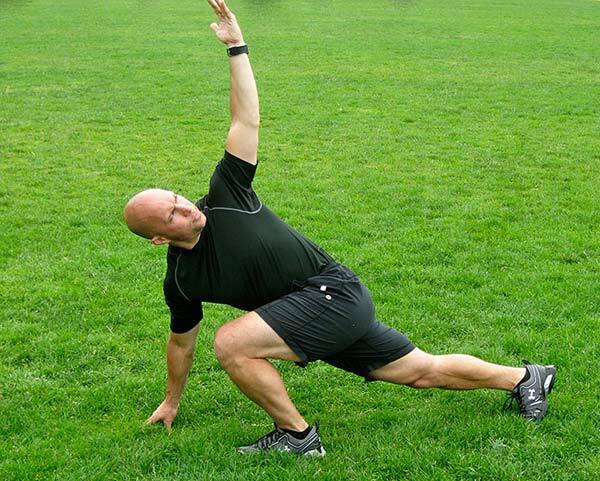 Fitness pro Chris McGrath explains six principles that will help your clients stabilize and strengthen the core, as well as increase mobility through the hips and thoracic spine. With four out of five adults experiencing back pain at some point in their lives, fitness professionals are sure to encounter clients who need help improving their low-back health. 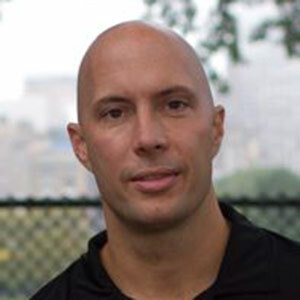 Fitness pro Chris McGrath explains how you can develop programs that address good core stability and timing, along with multi-dimensional mobility of the hips and thoracic spine, which can help keep a client’s low back healthy and open up opportunities to build fitness with greater safety and effectiveness. What is the primary goal for your workouts? To burn more calories? If so, you may be overlooking some of the other major benefits of exercise. Fitness pro Chris McGrath explains why focusing on improving your fitness, rather than how many calories you burn, is a wiser and more practical approach. Do you relish the feeling of sore muscles in the days following a tough workout? 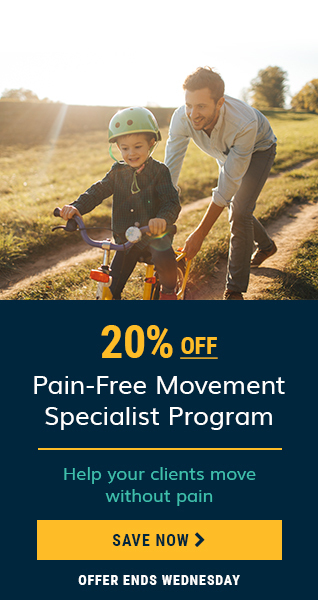 While a little soreness is safe and may be a good motivator, when it crosses the line toward debilitating movement, your body is telling you that you went too far. Fitness pro Chris McGrath explains why muscle soreness is a poor measuring stick for the quality and effectiveness of your workouts. “Tone up those abs! Melt that fat! Feel the burn!” Sound familiar? Phrases like these are common in fitness settings, but do little to help people reach their health and fitness goals. Fitness pro Chris McGrath tackles two of the most persistent myths—spot reduction and feeling the burn—and explains why they are likely to leave people feeling both frustrated and unsuccessful in their quest to build muscle and burn fat. “Don’t let your knees go past your toes during a squat or lunge!” How many times have you heard that admonition during an exercise class? Never mind the fact that our knees go past our toes almost every time we walk up or down a set of stairs. Fitness pro Chris McGrath explains why good form is not an absolute and how knowing when to break the “rules” might actually lower one’s risk of injury. It may look a little painful, but foam rolling—also known as myofascial release—is one of the best things you can do to help your muscles not only feel better, but also perform better during your workouts. Fitness pro Chris McGrath explains the rationale behind this increasingly popular technique, and offers some great tips and exercises for seeking out those tight and sensitive areas in your muscles and finding some much-needed relief. Dynamic warm-ups can reward you far beyond general warm-ups by enhancing your control and freedom of movement, thereby enhancing the performance of your workout. They can also lower your chance for overuse injuries. 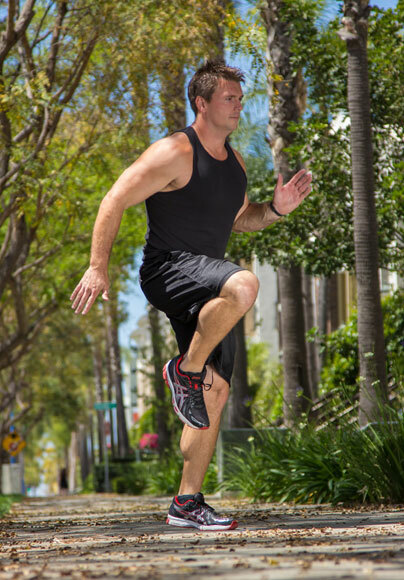 Here are five incredibly effective moves from fitness pro Chris McGrath that you will definitely want to add to your warm-up repertoire. We often hear about the importance of strengthening your core, not only for aesthetic purposes, but for injury prevention. ACE Fitness Expert Chris McGrath discusses how core training helps prevent back injuries and, conversely, why a having a weak core may lead to injuries. Most of us know there’s no absolute to follow in creating individualized exercise programs for our clients. The recipe differs every time due to their abilities, time constraints, attitude and a host of other factors. Despite the constant variables, there is a recipe to follow. Check out some tips from ACE Fitness Expert Chris McGrath on how you can create custom exercise programs for each client. Due to their versatility and effectiveness, kettlebells are becoming more of a staple for trainers working with clients of all abilities. 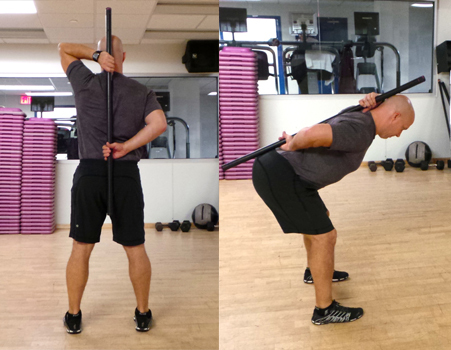 While they’re a great way to incorporate whole-body movement, trainers who’ve never used them before should make sure they know what they’re doing before they whip them into client programs. 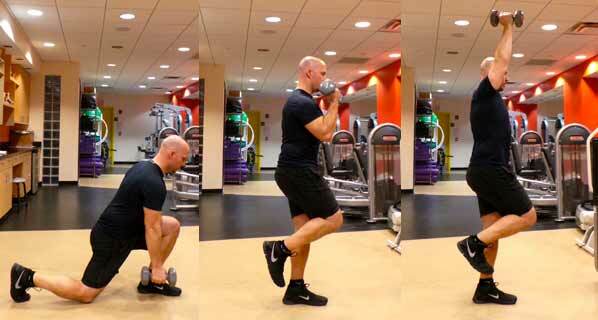 Here are a few things to keep in mind before you begin incorporating kettlebells into your workouts.